Buying a home theater projector can seem daunting. At any given time, there are many models to choose from, each with its own unique benefits and downsides and each proclaiming itself to be the "right" one. The key to simplifying the process is determining what you need and then finding projectors that fit your criteria. - Which aspect ratio do you want? - What resolution is best for you? - How bright should it be? - How much contrast do you need? - What are your installation constraints? - What will it cost? thank you, your guide is helpful . 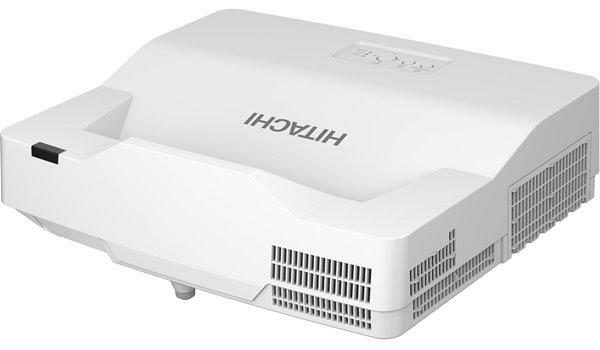 I'm going to buy a projector now, I want to use at school for teaching. THANKS FOR SHAIRING THE MOST BENEFICIL INFO ABOUT TODAYS CONFUSING PROJECTOR MARKET.YOU HAD MADE ME VERY COMFORTABE TO BUY A GOOD PROJECTOR WITH OUT FALLING IN THE TRAP OF ALL THIS CONFUSING REVIEWS AND MISLEAD MANUFACTURE ADVERTISING.TANKS A LOT. thank you very much for making and sharing this guide (and the rest of the site's content, too). i've found it easy to follow and very informative. many thanks. Thanks for a great article. The beginners like me can acutally now go out and search for the one we need. I am looking for one below $1200 with screen and ceiling mount. This article really is helping me narrow down on the selections and also helped understanding the importance of going for better screen. One suggestion...Please include a couple more sections, one for 3D compatibility and another for performance with gaming consoles. This guide is helpful, however it does not include any information regarding inputs, specifically '3D PC' vs. 'HD 3D' inputs. I currently have a 2D setup with HTPC and Blu-Ray switched through my receiver with HDMI. Upgrading to a 3D projector is the plan, and getting into specifics with '3D PC' vs. 'HD 3D' should be included in this Buyer's Guide. Thanks. All the information needed to arm yourself with the information you need to buy a projector that fits your needs. Thank you for this resource. Awesome article if only I would have read earlier. I purchased a Epson tw6100 four years back and placed in the last corner way back 20 feet. Since its having keystone correction, I could adjust the image of 140 inch diagonal to get it perfectly aligned. Bluerays look sharp and very bright. I was happy with it. But after reading this article, I wonder if I would have placed the projector right in the center and just 12 feet from the screen, I could have got a better image, maybe still brighter and more sharper. Thanks for the article. My next projector placement will be a lot different. 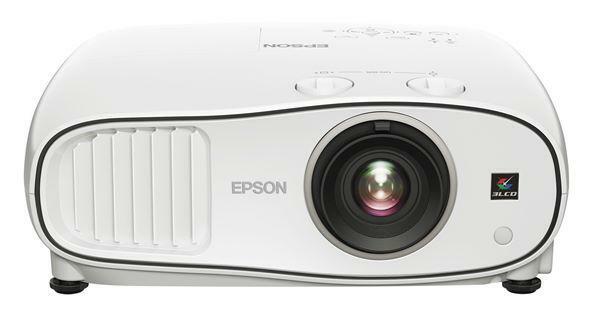 I have the Epson 8500 projector using a 106 inch screen. I calibrated it with an Avia disc. I notice curtain scenes appear to be very dark compared to a panel TV. Any suggestions to brighten it up without throwing my calibration off? Larry, although setting black level (ie, the brightness control) with a disc theoretically puts you at the perfect setting to match how a control room or mastering studio monitor looked to the technician when the content was created, the reality is that it can sometimes be a little too dark and crush shadow detail. The ideal setting does vary somewhat based on the vagaries of content creation and or other characteristics of your display. Usually you can just click the brightness control up a notch or two if things look too dark; get it up just high enough to reveal detail in a swath of black hair or pull out the lapels on a dark suit or the texture in dark fabric. If that washes out the image too much, you can also play a bit with your display's gamma settings. You don't want to get too far off the default (probably 2.2 where most older content was mastered, or 2.4, or the newer BT.1886 profile). But adjusting gamma can alter the contrast on the mid-tones while leaving the deeper blacks less affected than adjusting brightness. Bottom line to all this: make the picture look good to you, and don't get hung up on what a disc tells you is the "perfect" setting.